Rev. Jerry James Spivey 79, of Whiteville, known by many in Tabor City as J.M., died Monday, March 25, 2019 at Columbus Regional Healthcare System. He was born October 17, 1939 in Columbus County, the son of the late Jiley Spivey and Bessie Fipps Long. Rev. 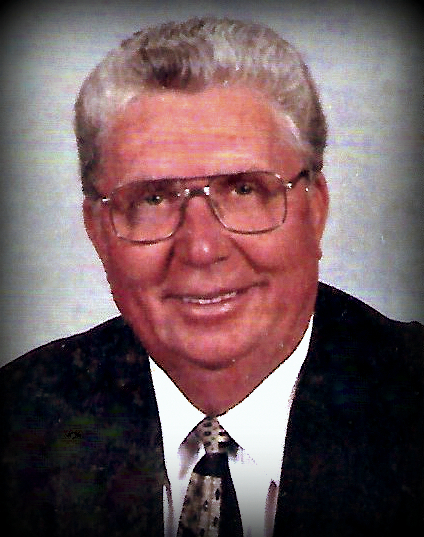 Spivey founded the Abundant Life Assembly of God February 1985 and continued to serve as Pastor of his church until his death. He was a Veteran of the United States Army having served during Vietnam. He was a former owner of Smith’s Fish Market and he was formerly employed with Southern Life Insurance Company. In earlier years he was a truck driver and construction worker. He was a loving and faithful father, husband, papa, uncle, brother, brother-in-law, Pastor and friend to all who had the pleasure of knowing him. He is survived by his wife, Rose Smith Spivey, daughter, Jenny Spivey Beattie and husband, John of Whiteville; son, John Spivey of Whiteville; grandchildren, Amanda Spivey, Trey Beattie, Connor Spivey, Katie Beattie, Logan Spivey; brothers, Eugene Spivey of Whiteville, David Spivey and wife, Brenda of Harrells; sisters, Rachel High and husband, Jerry, Doris McKeithan and husband, Jimmy of Whiteville; brother-in-law, Rev. Mitchell Smith and wife, Sherry; sister-in-law, Katrinka (Chee-Chee) Smith; many loved nieces and nephews. He was preceded in death by a son, Brandon Spivey; his parents, Jiley Spivey and Bessie Phipps Long; a brother, Johnny Spivey; mother and father-in-law, Ezra and Ethel Smith. His funeral service will be conducted at 2:00 pm Friday, March 29, 2019 at Abundant Life Assembly of God Rev. Mitchell Smith, officiating. His family will receive friends 7:00-9:00 pm Thursday, March 28, 2019 at Abundant Life Assembly of God Family Life Center.